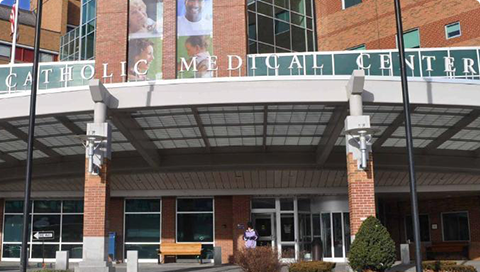 Catholic Medical Center (CMC) delivers a wide variety of high-quality healthcare services. We are committed to offering advanced technologies and mission-driven care to patients. Search the services below to learn more about the industry-leading care and treatment options available at CMC.